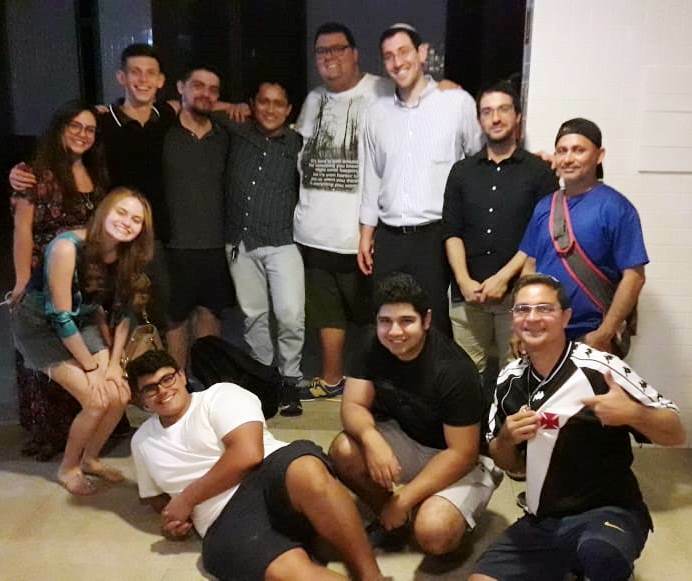 The OTS Zehut Program aims to strengthen Jewish identity on an individual and communal level, highlighting Jewish culture as a means to further identify with traditional and modern Jewish values, and to encourage a connection to the State of Israel. Likewise, OTS Zehut Program strives to strengthen the Jewish family and the community in general, and more specifically through conversion, engaging couples who are intermarried or where local citizens wishing to join the Jewish people. 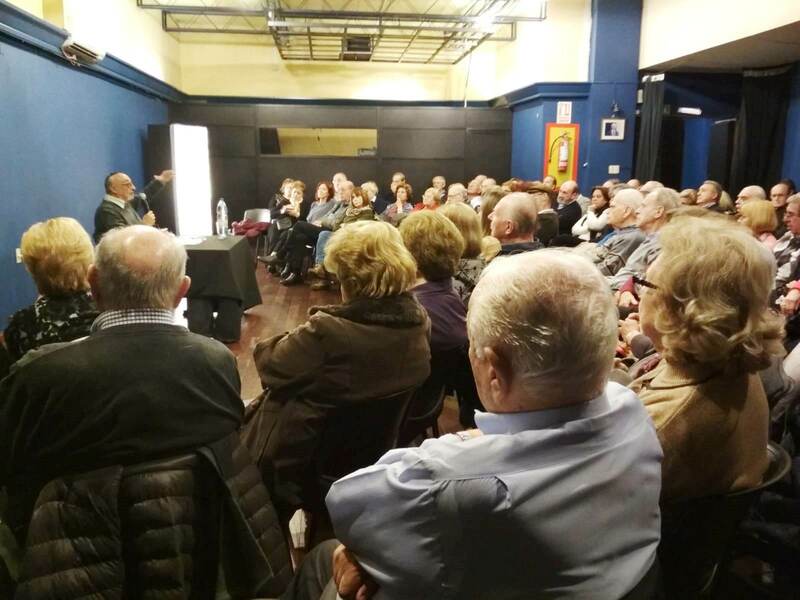 Many communities across the world, particularly smaller ones, are unable to provide such vital services as Jewish education which is leading to full halakhic conversion to their community. This is due mainly to factors such as budget and workforce. Every community seeks to grow, but are not always able to do so on their own. They need support from the outside, a group to work closely with the community, to identify the needs and challenges, and formulate ways to enhance connection and identity. 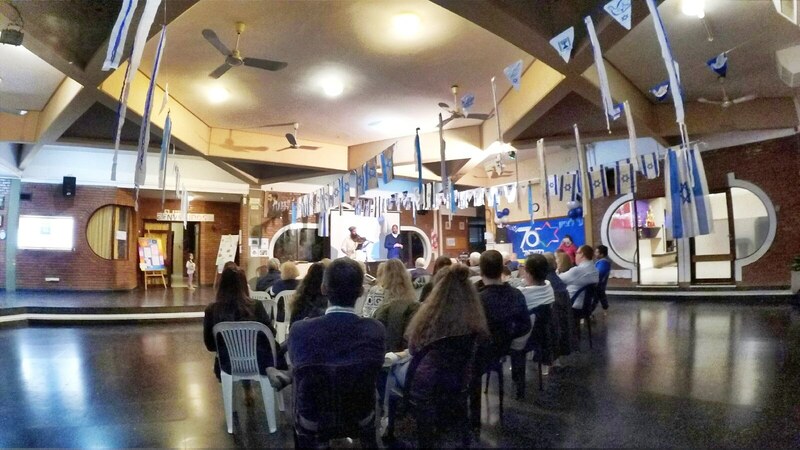 Working in conjunction and deep cooperation with communities, OTS Zehut aims to supply the resources to enable such activities, from running shabbatonim to organizing cultural events. The world of modern technology also allows for guest lecturers and study sessions to take place even though the teacher and students are indifferent locations. Mini-series on a variety of topics can be offered with a wide-range of teachers, without the additional, often prohibitive, costs of travel. The focus is on the experiential, with the understanding that the more one is active and engaged, the more one enjoys what he or she is doing, the more they’d like to become more involved, more engaged, more supportive of the community and Israel, and generally have a greater identification as a proud Jew. A conversion program in the community can serve to increase the sense of belonging and identity among the wider community membership. Having outsiders want to join the fold, become members of the community and family, can help instill a sense of pride, while at the same time emphasizing the need to learn more and be more involved. While many people are actively seeking a way into Judaism, it is not always clear which path to take. What is the curriculum that needs to be studied? Who are the best teachers to approach? Who are the most qualified to teach? How does one take an academic subject – the study of laws, customs, rituals, history, language – and transform it into a religious, spiritual experience? How can a new, Jewish, identity be instilled in a person? OTS Zehut helps create and maintain a program for the strengthening of Jewish identity in individuals and communities, as well as those wishing to join the Jewish people, providing seminars and shabbatonim, guest lecturers, online courses, and ongoing support for both local and overseas teachers to consult on educational, religious, halakhic and personal issues.